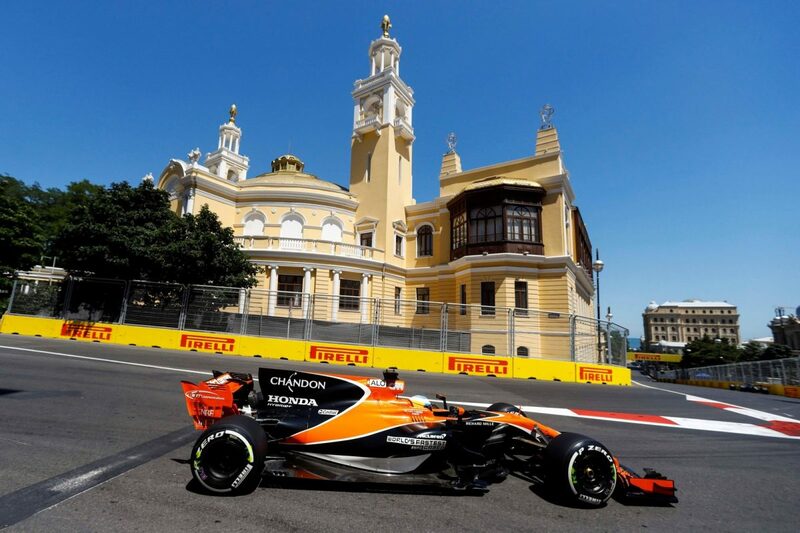 The new Hermann Tilke-designed Azerbaijan European Grand Prix street circuit will see F1 cars racing through Baku´s historic city centre, the beautiful seaside promenade and the impressive government house. Baku's very attractive urban atmosphere and its great combination of history and 21st-century style provide all the ingredients to create a world-class race. Designed to wrap around the most famous buildings in the center of the city, Baku’s circuit is truly unique. Some technically challenging features, such as a narrow uphill section and a 2.2-kilometre acceleration stretch has been incorporated as well in order to provide some fascinating Formula 1 racing. Conditions: Prices per person in NZ$, twin share on board basis and ticket category as listed above. Payment: 60% non-refundable deposit at the time of booking. Balance due by 26 Jan 19. Balance is subject to exchange rate fluctuations and price is guaranteed only upon receiving full payment. Subject to availability and AIM Holidays T&Cs as listed on our website.